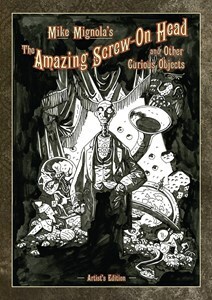 IDW Publishing is proud to present the second Artist's Edition by Mike Mignola, the Eisner Award-winning creator of Hellboy. 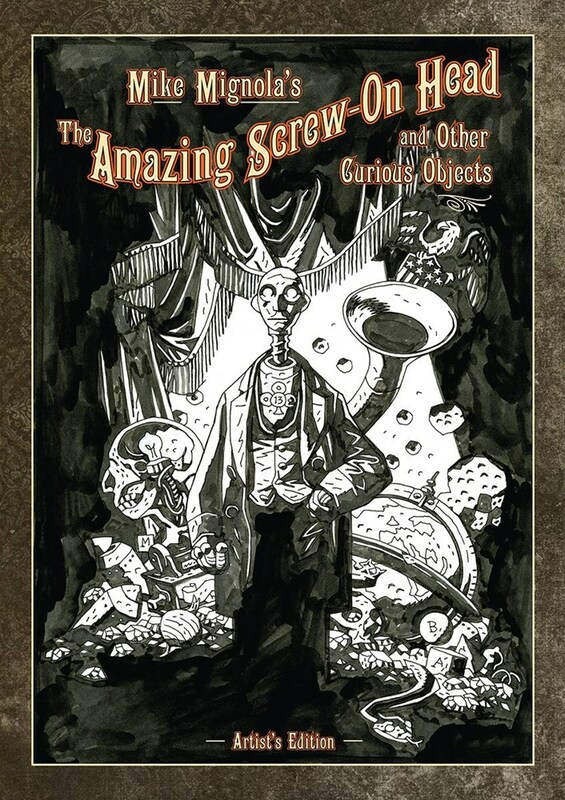 Mike Mignola's The Amazing Screw-on Head and Other Curious Objects features the classic Eisner Award-winning story of Screw-on head's epic battles with Emperor Zombie and a host other bizarre and quirky villains, all in the greatest Mignola tradition! This collection will also feature a great selection of other stories as well as an expansive gallery section.